Whilst spending over 30 years in Christian Ministry as an ordained minister. Edgar is a British council fellowship scholar who holds a Master Degree in Adult Continuing Education from the University of Warwick (UK). He is a certified professional coach who qualified at the University of Stellenbosch and has extensive experience in Community Development and conflict resolution with reference to service delivery protests and neighbourhood conflict. 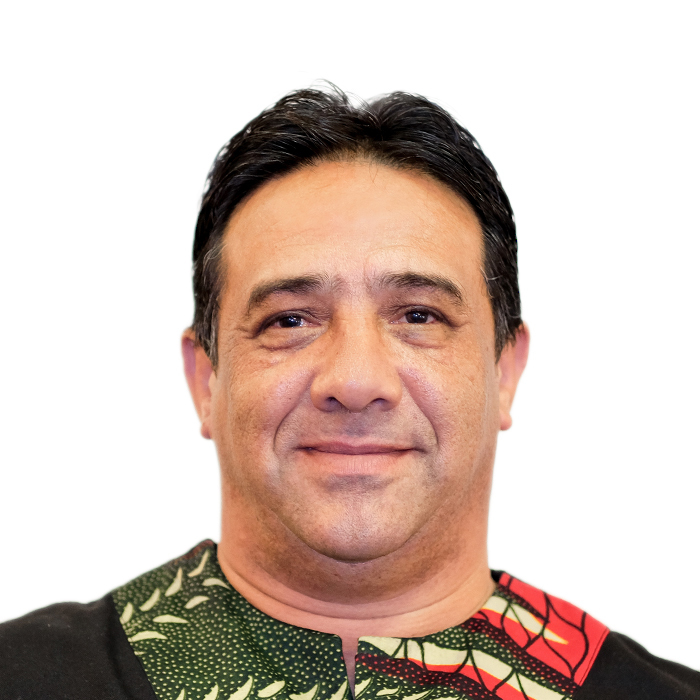 He has also worked quite extensively with families and family conflict Edgar joined the City of Cape Town in 1996 as Coordinator of the Healthy Cities program responsible for driving a comprehensive approach to public health in the Cape Metropolitan area. He has served as manager to one of the Sub Councils in the City of Cape Town for many years. Prior to joining, Edgar worked at the University of the Western Cape as the Course convenor on a Kellogg funded World Health Organization pilot program aimed at re-orientating aspirant health professionals about primary health care using a multidisciplinary approach. He has mediated in various settings inclusive of the re-settlement of the informal residents of Citrusdal who were living on the banks of the Orange River in 2005. Within the City of Cape Town he has mediated with Supply Chain Management disputes. On a weekly basis he facilitates a series of community based conversations in some of impoverished and conflict rife neighborhoods of Athlone, Cape Town. For more than a decade he has served in Management and academic coordination roles. He is passionate about developing people and learning from the people and the communities he is exposed to.